When it comes to giving a space in your home some personality, what would you do first? Paint the walls? Buy some extra scatter pillows? The bathroom can be one of the most used rooms in the house, so it stands to reason that those looking to enjoy their bathroom will be looking for a style that suits their tastes and budget. However, some people can struggle when it comes to carrying out a redesign and will be looking for inspiration when it comes to reinventing their bathroom. Fortunately, there have been several design trends that will inspire and transform your bathroom into a tranquil environment. 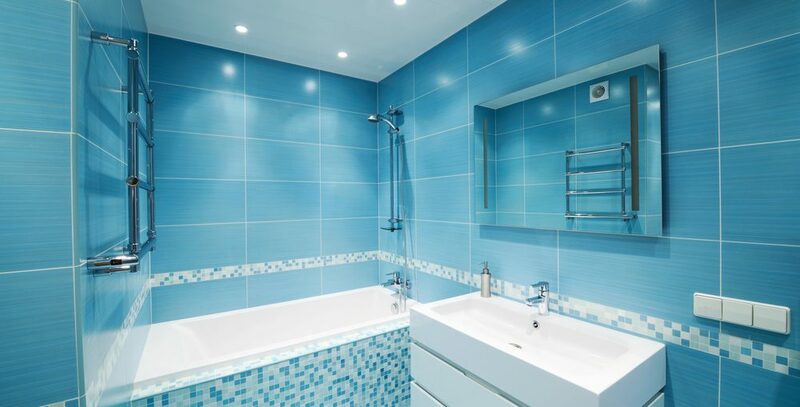 The following trends have been cited as the main reason as to why more and more people are searching for companies that offer bathroom installation & designers in West Lothian, as they are visually appealing and practical. Although some people are happy with the size of their bathroom, others have moved their bathroom to a different part of the home. 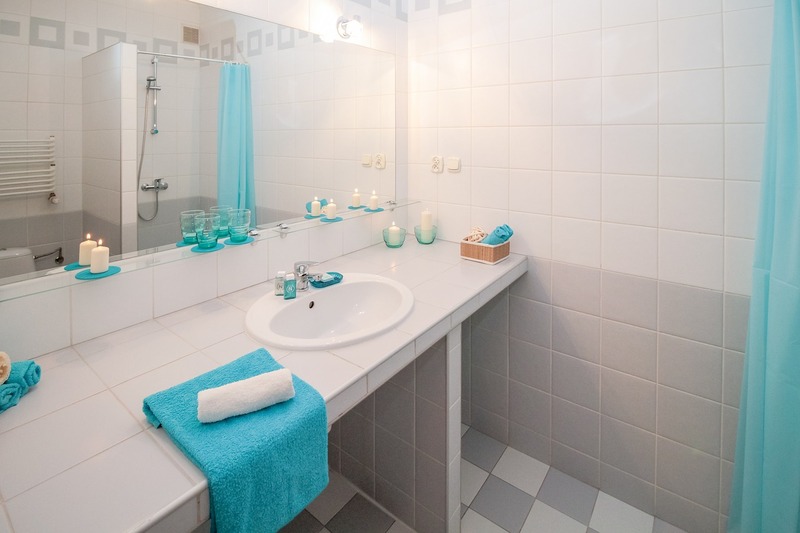 The reason bigger bathrooms are being popular with the masses is because people are recognising the bathroom as more than a place of maintaining hygiene. Due to how busy the home can become in the modern age, more people are using their bathroom as their chosen respite, and tight spaces can mean some feel a little confined. 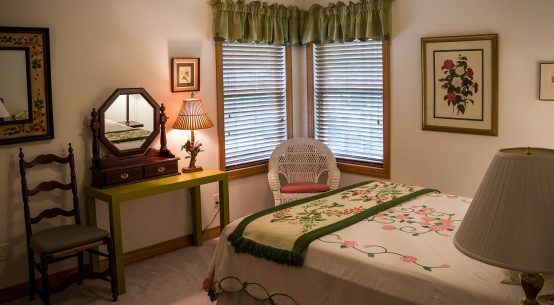 Some people may prefer to work with smaller spaces, but those looking for more room may consider making some changes around the home. 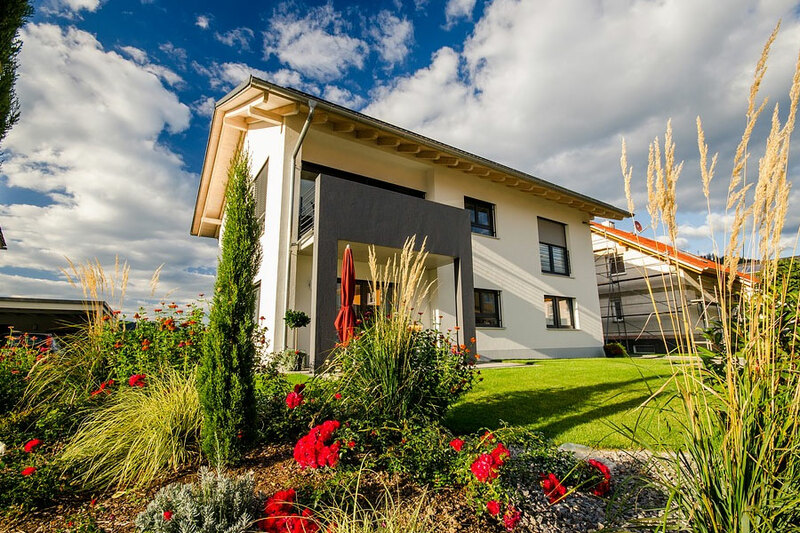 Moving everything to a bigger part of the house can be costly, but ultimately it could be the perfect solution for those looking to find a place of relaxation. The retro undertones of yesteryear have always been alluring around the home, but they’ve now found their way into the bathroom. Regardless of whether you’re looking to give your décor a new look or make use of vintage mirrors or cupboards inspired by the 19th-century workmanship, the vintage look is one that is making an impression in all the right ways. It’s not only a series of patterns and layouts that are making an impression in the modern-day bathroom, but also the material used for the bathroom fixtures. 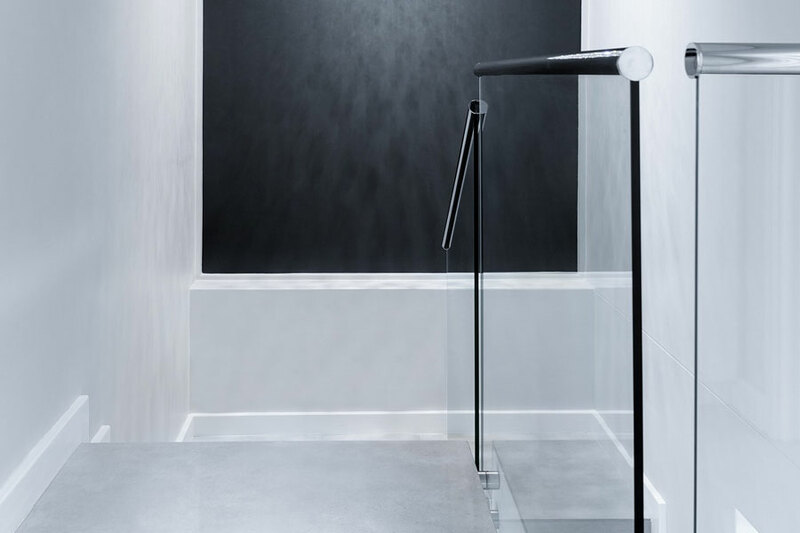 Although some choices can be more expensive than the others, the introduction of brass and nickel ensures you have facilities that are not only eye-catching but become more alluring as time goes by. 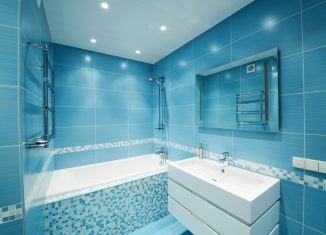 Those looking to adopt a new style for the bathroom for the first time may assume that wallpaper doesn’t belong in the bathroom, but current trends are dictating otherwise. The patterns you use will often depend on the overall tone of the room, but some of the designs finding traction in the bathroom include flora and fauna prints. Of course, you must ensure that the rest of the bathroom fits in with the wallpaper but given the scope of tends currently doing the rounds, this shouldn’t prove to be too difficult. 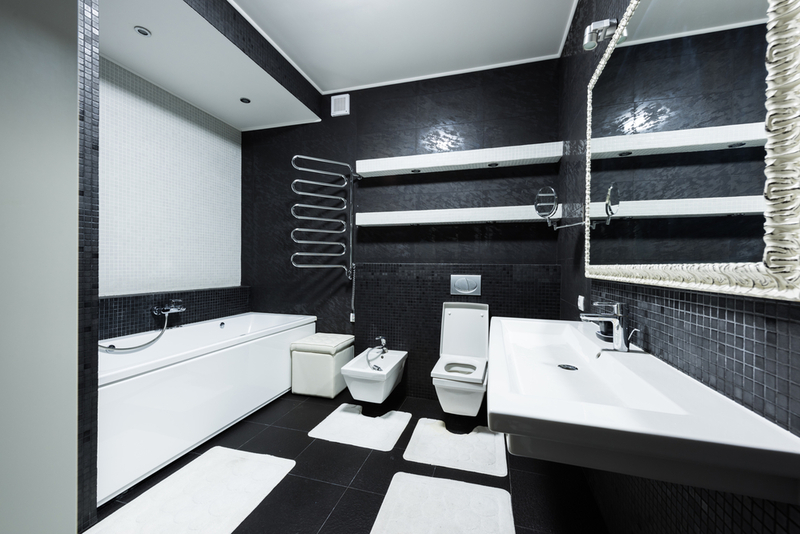 It’s safe to assume that black has remained an integral part of interior design for some time, but there are times when it steals the limelight when it comes to bathrooms. Regardless of whether you’re looking for striking vanity units, or simply want to ensure that your mirrors offer something less conventional, then black is bold colour that will continue to dominate into 2019. Facilities in the bathroom no longer have to be bulky, with several slimline options available for those who are looking to make use of the space available without feeling confined. Saving space is often a goal when deciding on a new bathroom, and this is more prevalent than ever as we head into 2019. Regardless of the design being instilled, more and more homeowners are looking to make use of freestanding items that offer style and practicality in one sitting. Not everyone will be keen to introduce technology into the bathroom, but those who like to adopt the latest tech and drivers will already know the convenience on offer from smart devices. 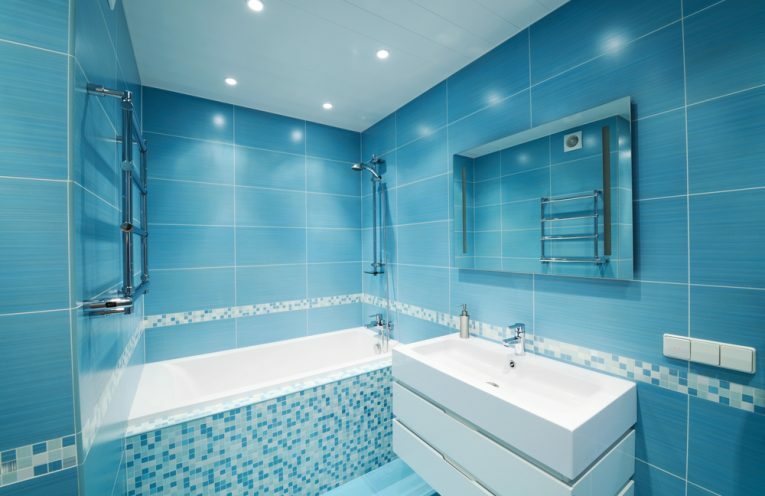 Regardless of whether you’re looking to instil music in the bathroom while relaxing, or looking for a new way of controlling lighting, there are several options available that help tech enthusiasts create their perfect space without compromising the overall character of the bathroom. As well as bringing a series of health benefits into the home, the introduction of plants in the bathroom can help bring a resort-like feel to your bathroom. 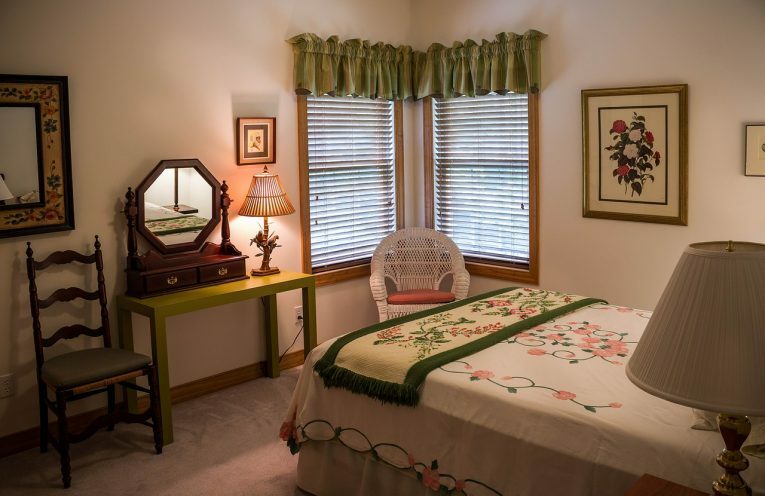 There are plenty of foliage options available that differ dependant on the space available. What’s more, plants are affordable, which ensures that there is very little cost when creating your own personal sanctuary. The tile used in the bathroom can sometimes be an afterthought but taking some time out to consider what tiles means that you’re able to add some additional dimensions that may have not been possible with conventional tiles. Different textures on the tiles can deliver different results, such as how light is reflected around the room. To get the best from tactile tiles, it’s important to use classic colours such as white, grey and black. Finding the perfect lighting fixtures for every room in your home can be a bit difficult. 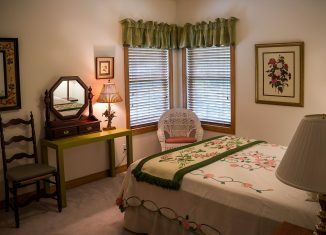 Every type of fixture has its unique purpose and qualities that can add character and ambiance to a room. The first step before buying lighting would be to familiarise yourself with all the different types of lighting you would be able to use. In this post we take a look at some of the most common types of ceiling and floor lights for every room in your home. Let’s get started. A pendant light fixture is most commonly used in kitchens. They are suspended from the ceiling, adds extra light to the work space and adds to the character of the room. 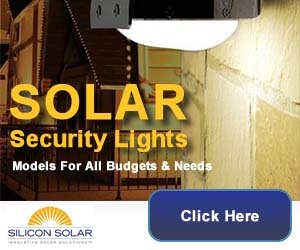 Wall scones are fixed onto a wall and can direct light upwards and downwards. This type of fixtures is commonly used for decorative purposes as well as creating ambiance in a space. Track lighting is also common in kitchens and bedrooms and is seen as a task lighting fixture. It consists of a linear cable or frame with adjustable heads along the track. Valance lighting is usually used for illuminating darker areas and provides upwards and downwards streams of light. It can be mounted on any surface. Ceiling lighting are commonly used in bedrooms and consists of a bulb with a plastic or glass shell. They are considered task lighting fixtures, with little to no decorative function. Chandeliers are suspended from ceilings and used for decorative purposes. A chandelier can be used to beautify any room or space in your home, and creates ambiance. This type of lighting is installedwithin the ceiling itself. They are perfect for using in areas where you need light directed in a specific spot, like task areas in a kitchen. Last but not least, you will be able to add a touch of style to any room with a floor lamp. They are usually used for decorative purposes and are available in a wide range of styles and sizes. And that’s it! 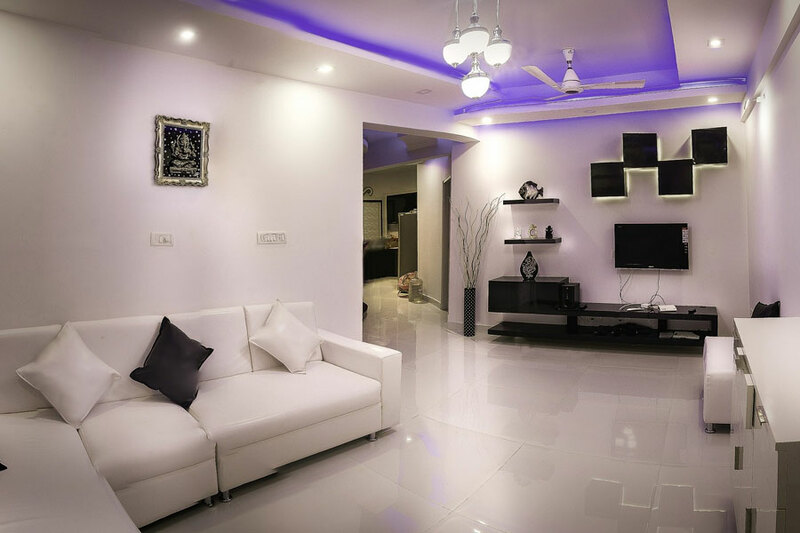 Finding the perfect lighting for every room in your home should be a bit easier now that you have a better understanding of the different uses of each type. Who said lighting had to be boring? 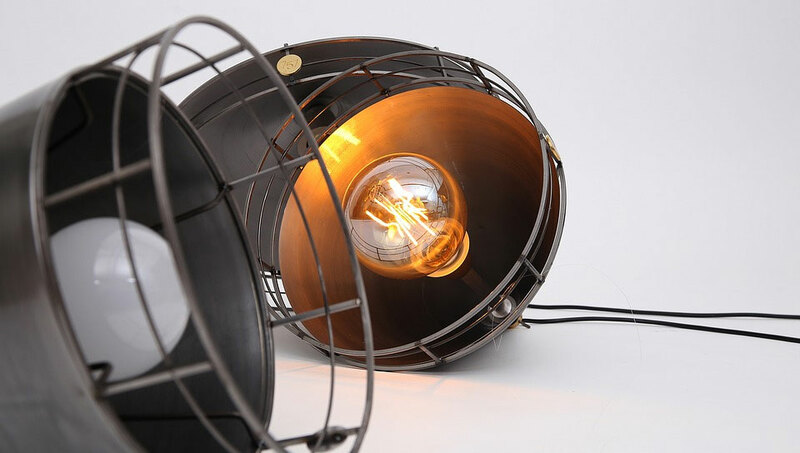 Any room can be livened up simply by the use of a beautiful lighting fitting. When it comes to giving a space in your home some personality, what would you do first? Paint the walls? Buy some extra scatter pillows? Maybe you’ll add some more ornaments. 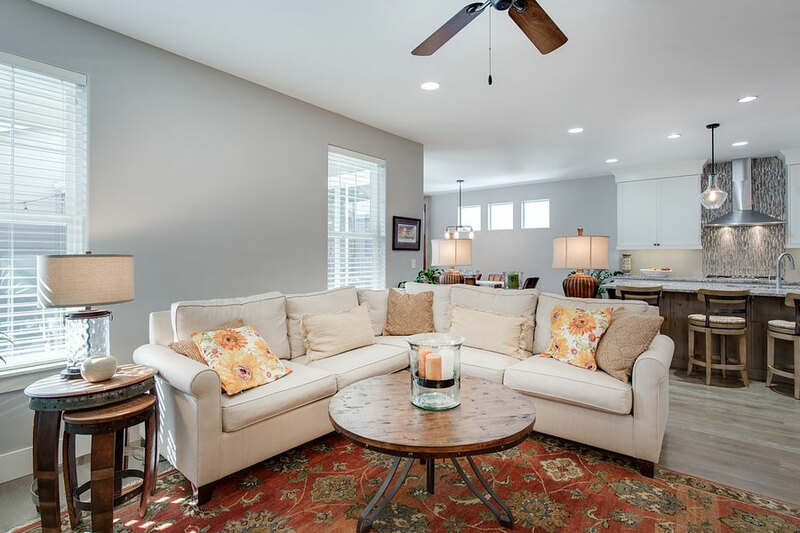 Have you ever considered what a difference a pendant light fixture could make to a room in your home? Ceiling pendant fixtures are versatile and offer many benefits to those who wish to jazz things up a bit. 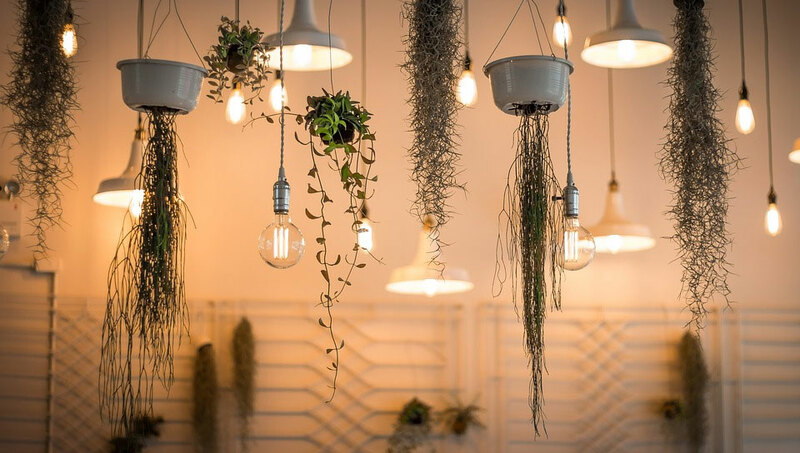 Join us as we take a look at some of the benefits offered by pendant light fixtures. 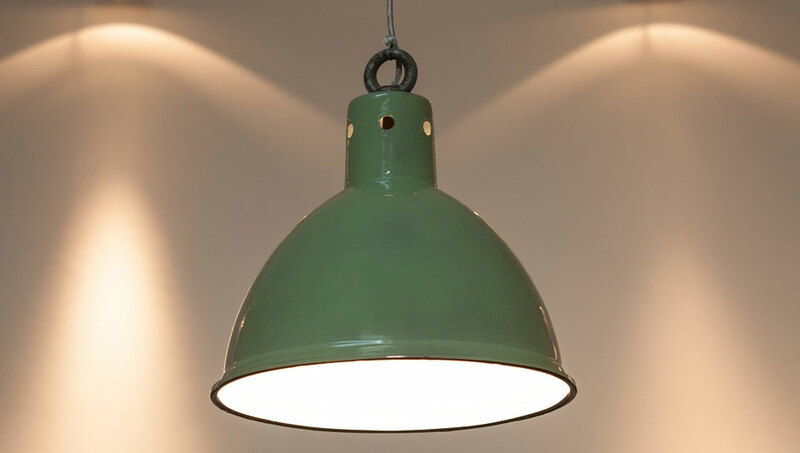 While some lighting fixtures are fixed, ceiling pendants can be installed to suit your liking. Whatever height you prefer it to be hanging, you’ll be able to adjust it easily to suit your needs. Pendant light fixtures are the adaptable decorative lighting option. You’ll have a wide range of styles to pick and choose from. Whether your décor reflects a retro or classic style, you’ll be able to find a pendant light fixture to complete and complement your room. 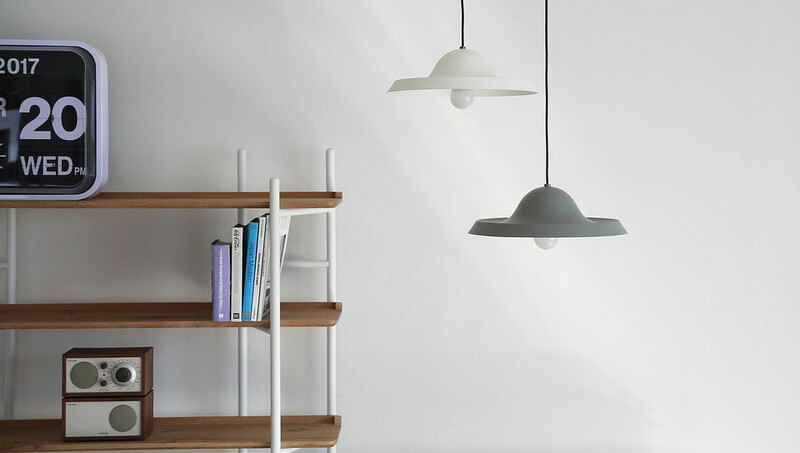 Pendant lights are available in a wide range of styles. 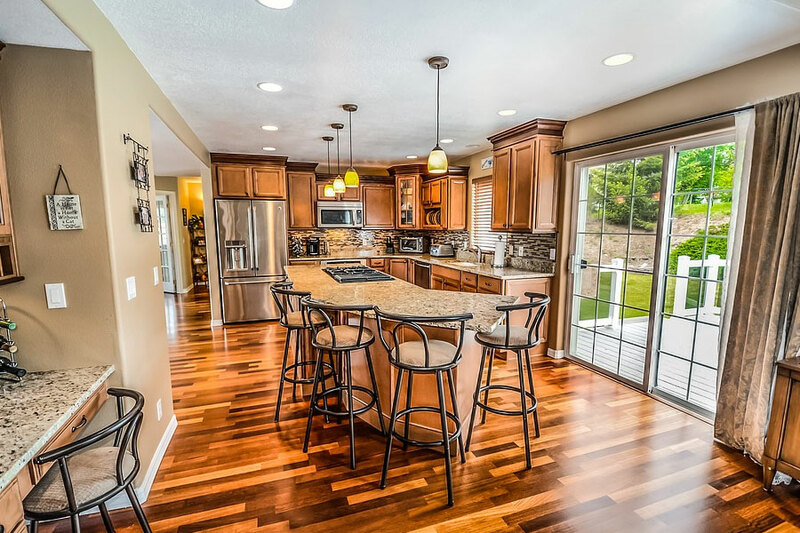 If you are thinking about installing a pendant light fixture above your dining room or kitchen counter, you won’t have to worry about any table space being compromised. Pendant light fixtures are great for saving space and keeping your work area uncluttered. 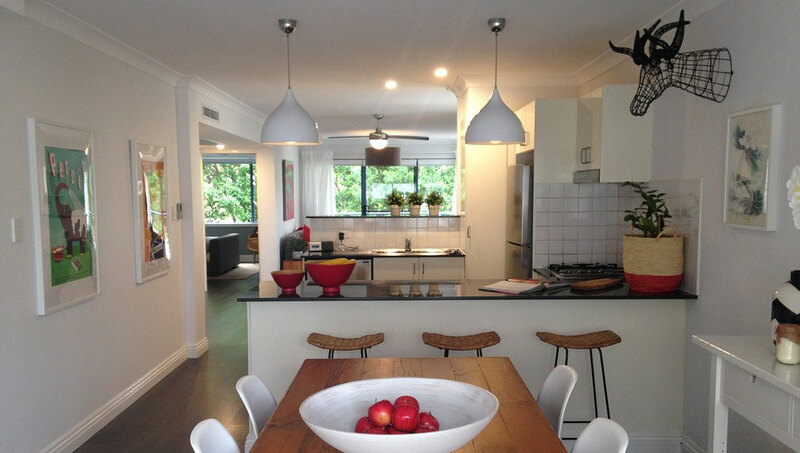 Pendant light fixtures are ideal for those areas where you need a little bit of extra light. Due to the angle and height, these fixtures illuminate areas where you need light the most and would otherwise have been too dark. You won’t have to cough up a huge amount if you want to buy and install a pendant light fixture. 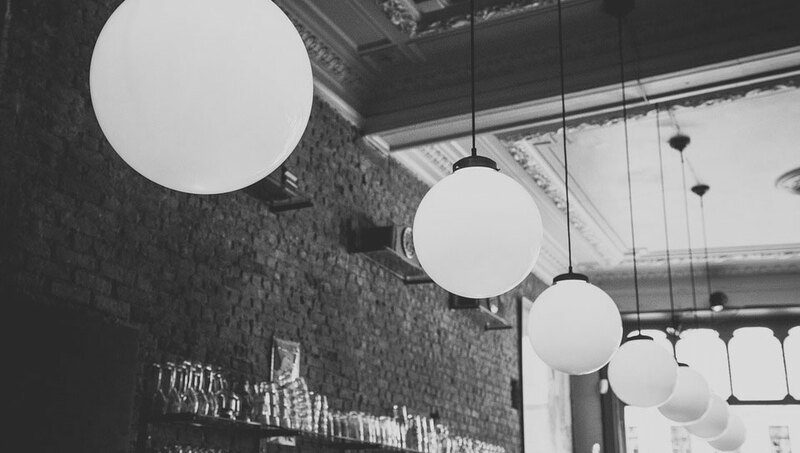 Thanks to the popularity and availability of these types of light fittings, you’ll be able to find a design that not only suits your taste, but your pocket too. Pendant light fixtures are ideal for decorative purposes and accent lighting. As we’ve mentioned before, there are loads of designs and materials out there. It is the ultimate décor item with an added benefit of being functional. Adding a pendant light fixture to a specific area in your home will not only add a bit of flair, but it will also create some ambiance. No need for lighting candles and dealing with wax spills when you have a pendant light fixture! 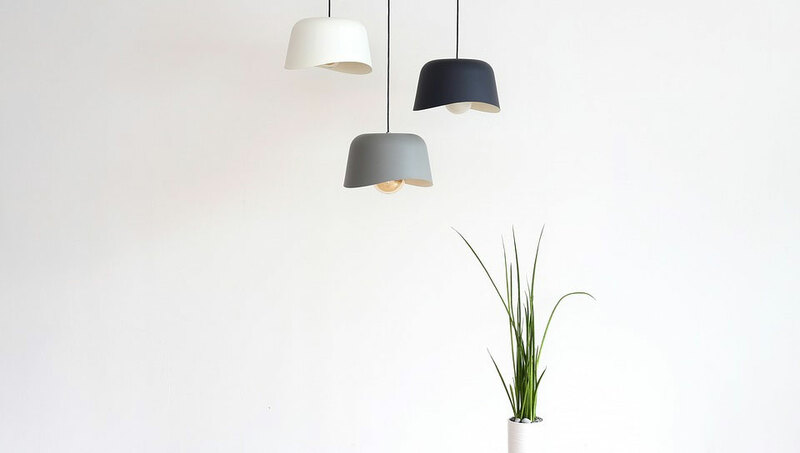 There are loads of benefits of opting for pendant light fixtures when it comes to lighting for your home. Keep in mind that these are not necessarily task lights, depending on the design, but mostly for accent lighting purposes. Floor lamps are great for creating intimate spaces, making statements and livening up any room in your home. There are so many types and styles out there, not to mention the different types of material you would be able to choose from. While these items are great for decorative purposes, they are also functional by providing just the right amount of light in a space. In this post we take a quick look at eight different types of floor lamps for your home. This will make it easier for you to choose one that suits your established style. The down bridge floor lamp is ideal to use as a reading lamp at your favourite wingback chair. The light is directed downwards, with the socket and shade at an angle. These type of floor lamps are an excellent choice for a statement decorative item as they double-up as just that during the day. 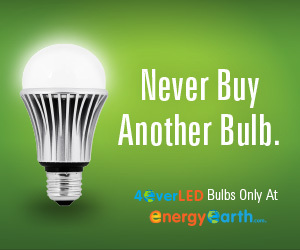 They also provide just enough light to create an ambient atmosphere. Club lamps consist of a base, pole and a lampshade. The design lends itself to area lighting, and there are loads of different designs and materials available to choose from. Arguably the most common and popular type of floor lamp is the torchiere. The name translates to ‘torch’, which reflects the shape of this beautiful style. The adjustable club floor lamp is pretty much the same as the generic club floor lamp. The only difference is that you can adjust the height to suit your need or preference. Another variation of the common club floor lamp, this type of floor lamp is based on the same design. It features a tray that is made of glass that is inserted at a height and is great for creating area light. As you can see there are quite a wide variety of different types of lamps available out there. One to suit every style and function to be exact! Thanks to the fact that you can determine the shade you wish to use; floor lamps are very versatile lighting options that can give life to any space in your home.